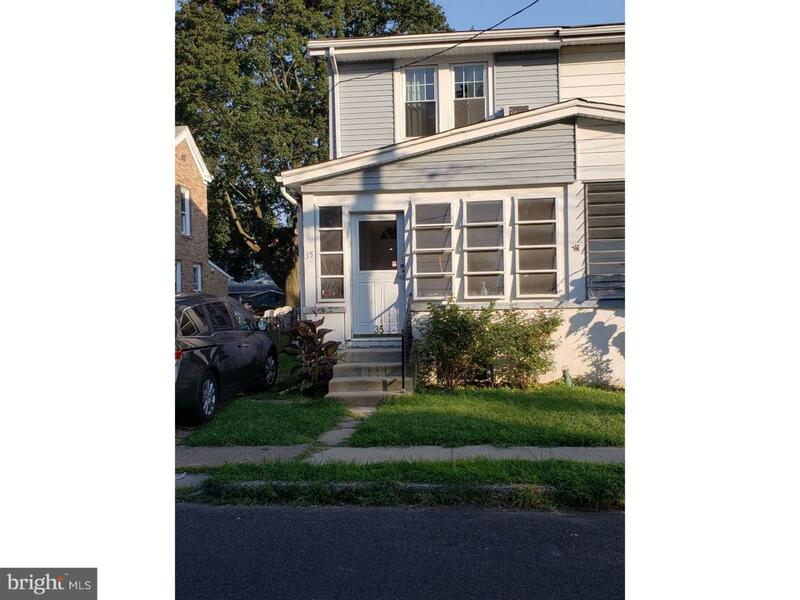 Welcome home to this semi-attached 3 bedroom, 1 bathroom home in Hamilton Township. 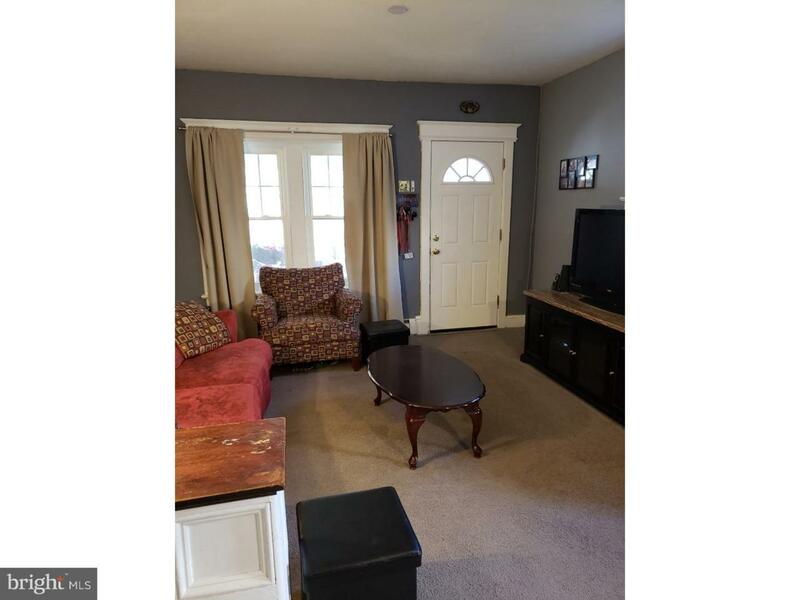 This home has a nice size living room and dining room, as well as the kitchen and sun porch on the main level. Three bedrooms and full bath complete the upper level. There is a basement for storage and laundry, and a nice size fenced in back yard. 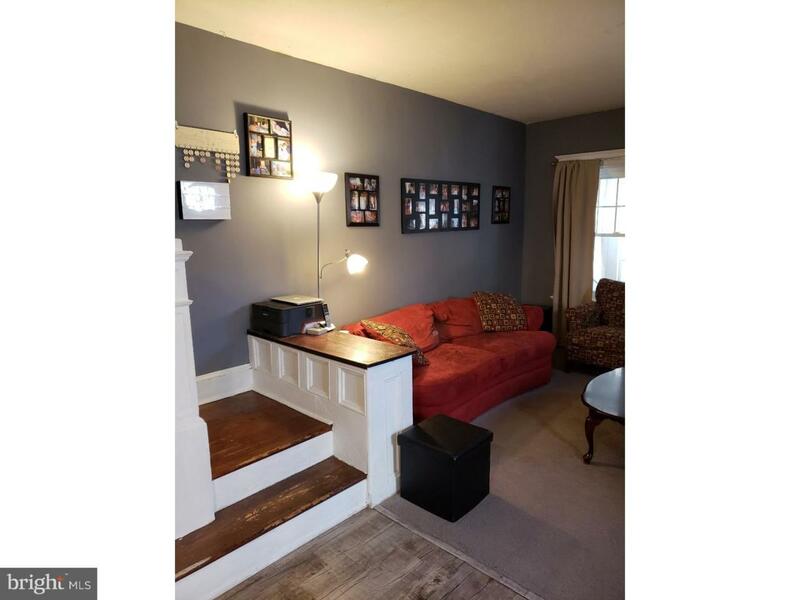 Recent upgrades include newer windows throughout the home, except for the sun porch and stained glass window in the living room. Newer roof, siding, HWH and bathroom. 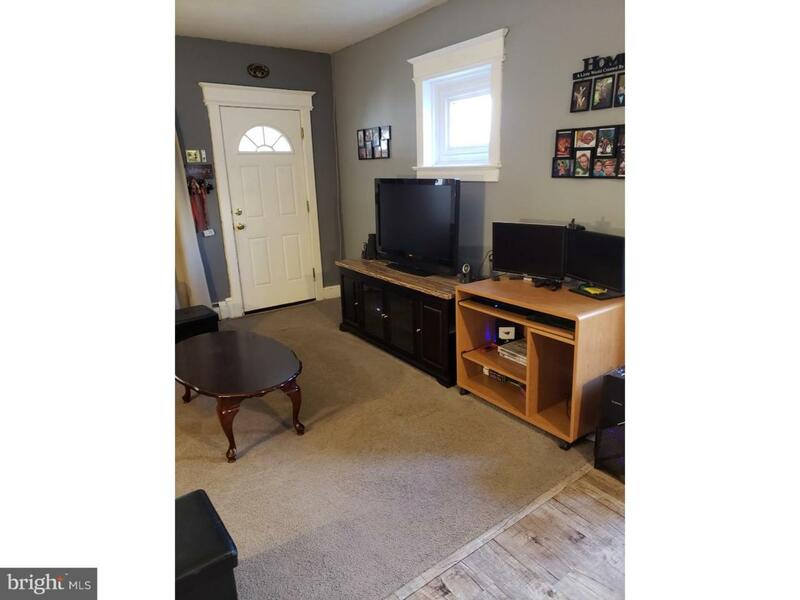 Close to all major highways and Hamilton Train Station.